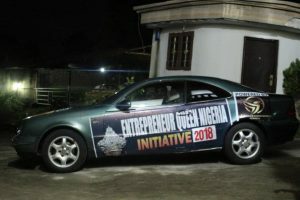 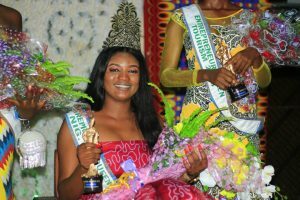 The 2018 Entreprenuer Queen Nigeria which was held on the 12th of October 2018 at the orange resort, Calabar Cross River State, saw Miss Edo Kimballey Hadiza emerge winner out of 15 contestants who contested for the crown. 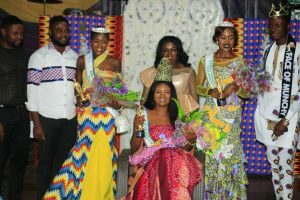 Miss Abuja and Miss Abia were the 5th and 6th runner ups. 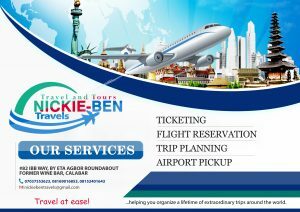 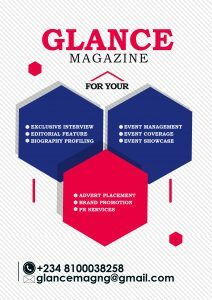 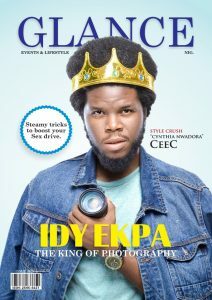 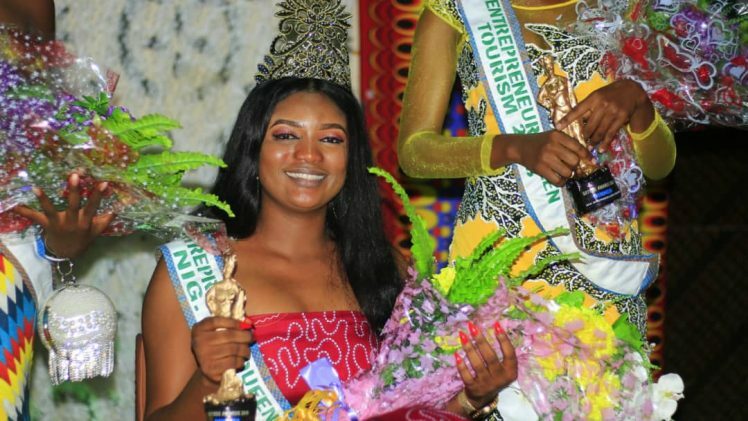 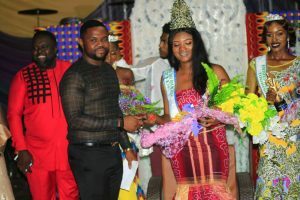 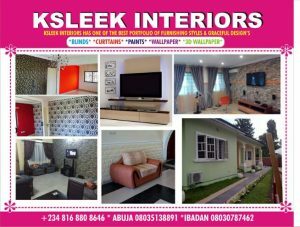 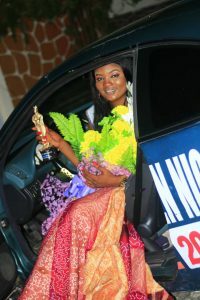 EQNI which is organised by Gold touch entertainment services, awarded the crowns of – Miss popularity to (Miss Cross River, Miss Akwa ibom) While Miss Intelligent and the award for the best “African evening attire” went to Miss Abuja.